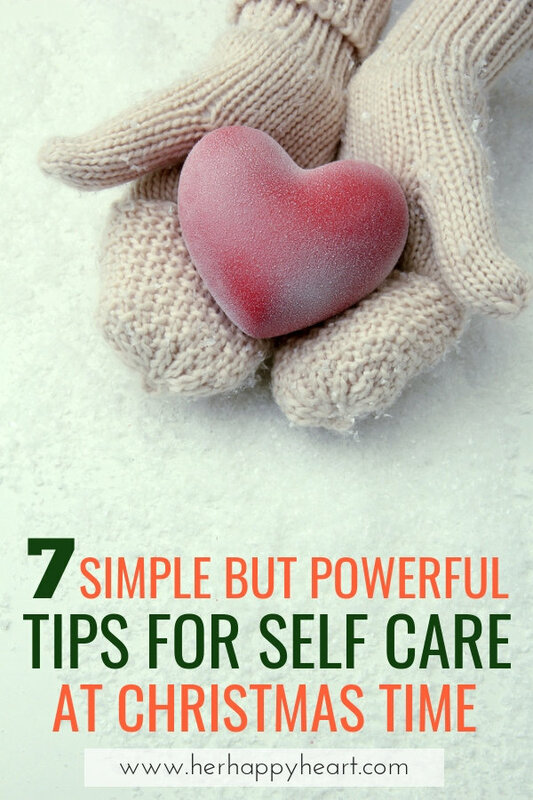 Have you considered the importance of self care at Christmas time? Christmas is a crazy time of year. But I didn’t need to tell you that. You’re probably already looking ahead at the holiday season with that annual mix of giddiness for all the fun things in your calendar, and dread over, well, all the things in your calendar. The holidays are a wonderful time to catch up with friends and relatives you might not have the opportunity to see often over the course of the year. This is awesome but can also be draining. In a bid to see everyone, do everything and get the most out of this special time of year, it’s easy to let ourselves fall by the way-side. We can feel drained, exhausted, over-touched, and by the time Christmas Day rolls around, we are no longer our best selves! There are so many benefits of self care, and a little can go a long way during a busy season like the holidays. By taking the time to check in with yourself and make sure you’re doing okay, you benefit not only yourself, but those around you. This Christmas, make self care a priority. We all have annual traditions and activities we want to be able to squeeze into the season, but some of these can easily fall by the wayside once our calendars begin to fill up. Beat the busy-ness at its own game by sitting down BEFORE the peak of the season and making a list of every important event and activity. Then lock in a date for each item on the list. These events and activities just became your priority. Now if anything else comes up (and it will), you can plan around your list of essentials. In fact, I created a free Christmas Bucket List printable with just this purpose in mind! 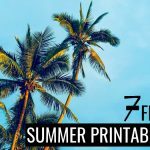 Check it out, print it off, and get planning! If there were ever a time to stuff yourself silly with indulgent food, Christmas is it. And I’m not saying you should sit down at every dinner party and pick at a salad while everyone else piles their plates high with ham and potatoes. Enjoy the dinners, parties and cookie swaps guilt-free, but in between those events, keep things light and healthy. Obviously too much indulgent food can cause us to gain kilos quickly, but it also affects our energy levels, mood and can cause fatigue. Don’t spend all of December in a constant state of indigestion. Take care of your body, and it will reward you with plenty of energy. 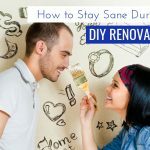 It goes against the grain to pencil time for a hobby, reading, a bubble bath, a leisurely walk or a good old Netflix sesh into the calendar during a prime socializing time slot, but it’s an essential part of self care. I would recommend forcing yourself to slow down and take it easy at home at least weekly… but the more often you do it, the better you’ll feel for it. Don’t get to every Sunday night wishing that you had a whole other weekend to recover from the weekend you’ve just had. Be smart, listen to your body, and give yourself the gift of regular quiet time. If you’re going to be doing a lot of entertaining over the Christmas period, that means a lot of cleaning and cooking. There is no shame in paying a cleaner to come over once or twice during the busy season to help ease the load, or a gardener to tidy things up outside. Likewise, you don’t need to cook everything from scratch all by yourself. Decorate a Woolies mud cake for an easy dessert, or for something more upmarket and unique check out some local artisan foodie businesses. Nobody will think less of you, and the relief of a lightened load will be tangible. In busy seasons of life, we often spend our days in a reactionary state; reacting to our plans, slaves to our calendars. By implementing an intentional morning routine each day, we start the day in control and separated from everything else we have planned for the day. It doesn’t have to be an hour-long routine. Just something to wake you up, refresh you, and buy you some mental space before having to kick into gear. Looking for somewhere to start? 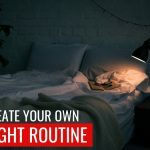 Tahlia has some amazing tips for developing a morning routine (it’s one of our most popular posts, and packed full of morning inspo!) and Kat also shared some ways to add meaning to your morning. 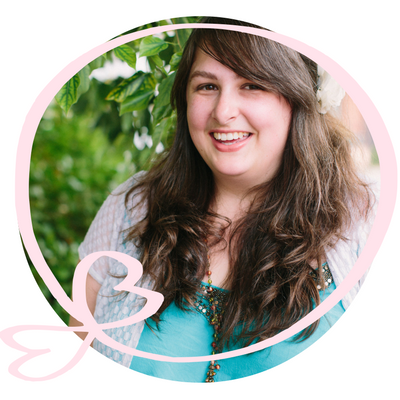 Money Saving Mom actually runs a popular, easy to implement course called Make Over Your Mornings. And it’s one of the cheapest courses out there! Perfect for giving your mornings a good shake-up, and what better time to set up a proper morning routine than in time for the new year!? Now is a great time to slow down on your social media intake in the name of smart self care. There’s enough to fill up your brain at this time of year without the cultural cross section of useless information begging for your attention on your social media apps. Plus, if you’re prone to feelings of jealousy, your Facebook feed could be a serious downer at this time of year. From magical Christmas events you don’t get to attend, to friends off on tropical holidays and lavish Europe trips, to someone else’s kids getting ten times the presents yours did on Christmas morning, you just don’t need to see it. It’s easy to forget that nobody’s lives are picture perfect when their Instagram accounts sure are. The less time you spend scrolling this Christmas, the happier you’ll be. What if I told you, you don’t have to attend your second cousin’s epic annual Christmas bash, an hour from home, where at best you’ll make small talk with a few people and drink way too much punch for three hours. Sometimes we feel obliged to attend events or undertake activities “because it’s family” or “because it’s tradition”, and while I’m not nay-saying the utter importance of family and tradition, I do believe that upholding such commitments for those reasons does more harm than good to ourselves and our relationships. Instead of relying on your cousin’s party to passively catch up with relatives who are important to you, for example, make an intentional plan to properly connect with them. A personal card, a long phone call, or a one-on-one visit means so much more than a token “so, how has this year been for you?” conversation over Christmas music blasting in your ears at an annual party. At the end of the day, Christmas should be a wonderful time of year. So don’t get so caught up in the craziness of it all that you leave yourself and your needs as a last priority. 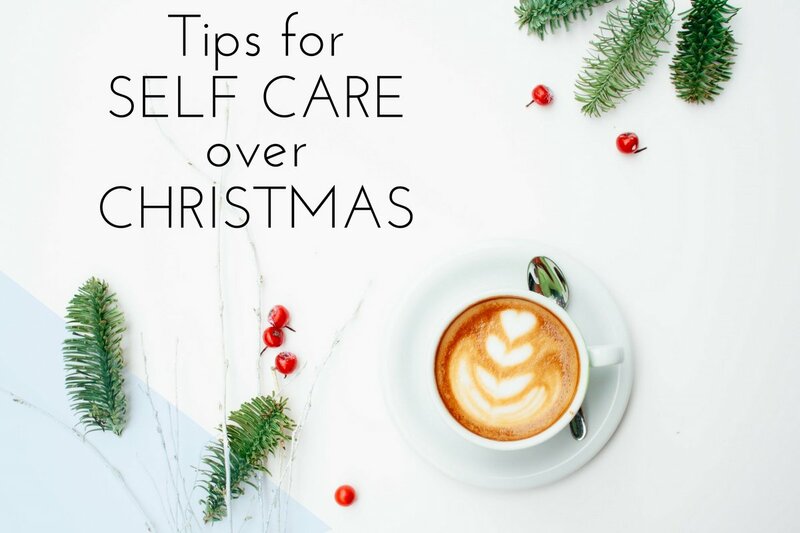 You’ll have a happier, more fulfilling holiday season if you implement a little self care here and there, and you’ll be able to give of yourself more too… so it’s win-win! 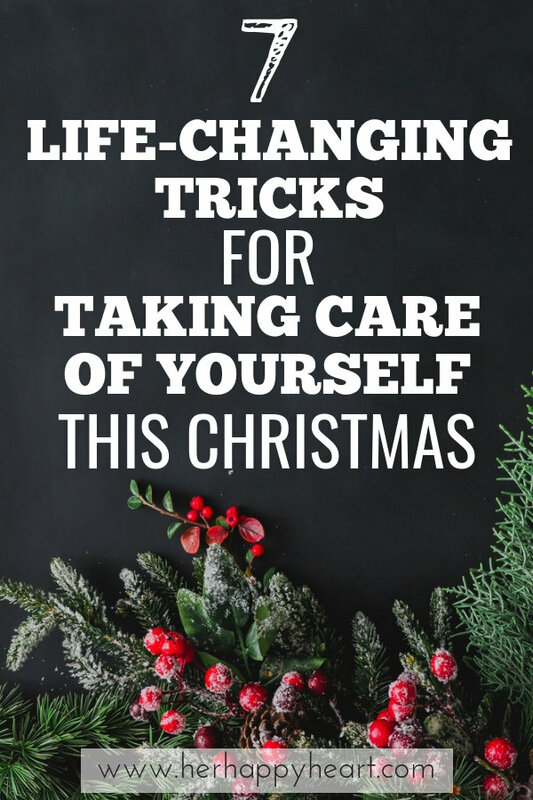 How do you take care of yourself at Christmas time?